Whenever you need Bookkeeping Services Mississauga for an organization of professional bookkeepers. There is no better choice than Bajwa CPA. 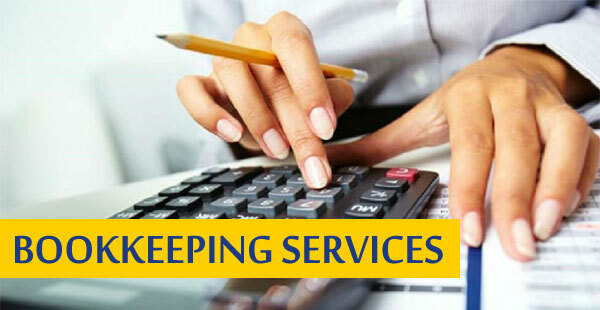 Our aim at Bajwa CPA is to provide a variety of bookkeeping services, concentrating on small to large size businesses. Bajwa CPA deal in all aspects of bookkeeping, from implementing, converting and supporting systems, to certifying information is current and flowing efficiently throughout the office. In addition to Bajwa CPA excellent and professional bookkeeping services, we also offer wonderful support in Human Resources. Bajwa CPA is knowledgeable in preparing personal and business tax returns with capability, coupled with a sincere commitment to Bajwa CPA customers in Mississauga. Our personal or corporation tax and Bookkeeping Services Mississauga is designed to ensure the maintenance of timely and accurate tax records and reports. Our tax return services are reasonable for both personal and corporate. If you choose Bajwa CPA as your personal tax accountant and Bookkeeping Services Mississauga, then we will help you to complete your personal tax returns. As your personal tax accountant, Bajwa CPA will also identify conclusions to be included on your personal tax returns. The Canadian government also gives several tax credits to individuals on their personal tax returns based on their personal conditions. As your bookkeeping and personal tax accountant, Bajwa CPA will ensure that all tax credits are applied correctly on your personal income tax returns. Bajwa CPA will also certify that your personal tax returns are filed on time. Bajwa CPA will be your personal tax accountant and Bookkeeping Services Mississauga and Bajwa CPA is also looking forward to working with you in the near future. Please contact us for all your personal tax returns and other tax services. All of Bajwa CPA professional staff is here to serve you in a better way. Instead of wasting up all your precious time contact with Bajwa CPA and get our unique tax and Bookkeeping Services Mississauga to figure out your business or corporation taxes, let professionals staff at Bajwa CPA handle it. Bajwa CPA can also handle business or corporation tax returns matters in Mississauga. 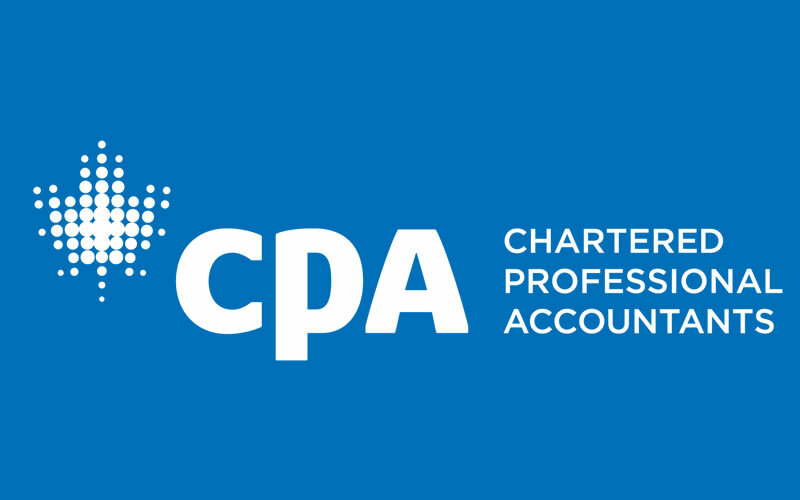 If you’re worried about prices, don’t be Bajwa CPA will provide you very reasonable prices. You can always rely on us and hire Bajwa CPA, the business or corporation tax returns, and Bookkeeping Services Mississauga specialists. If you are looking to incorporate your business or firm, contact Bajwa CPA chartered accountant well-founded. Are you ready to set up your own business or firm? At Bajwa CPA chartered accountant firm, we’ll guide you through the procedure of registration your business or firm including naming your business. Bajwa CPA can support you in directing the complex layers around the Canadian income tax laws and we can provide you with the required advice you need to be able to plan your business and personal connections. Bajwa CPA get to know your condition so that we can answer any of your questions about bookkeeping and offer positive suggestions to reduce your potential tax problem and minimize all tax costs by taking advantage of every tax opportunity. Bajwa CPA mission is to provide the best accounting and Bookkeeping Services Mississauga that reliably exceed the expectations of our customers. Bajwa CPA pride ourselves in giving professional, just and accurate services to all. As well as, support to Bajwa CPA customers in a manner that they can not only have peace of mind but also a prearranged vision of their finances, which in turn accepts them to make better and quick decisions and investments. Toronto is the cultural, entertainment, and commercial capital of Canada, and is reliably indexed at the top of the ranks for attractiveness, improvement, and livability. With so much going on, Bajwa CPA is excited to focus on your accounting and Bookkeeping Services Mississauga needs while you concentrate on growing your industry. The Bajwa CPA staff has the capability and qualifications essential to work with your business’s commercial needs, and Bajwa CPA are excited at the opportunity to work with you. Bajwa CPA is able to offer custom bookkeeper and accountant clarifications that are personalized specifically for your business. Bajwa CPA also provides custom bookkeeping and accounting services to businesses throughout the Toronto region. Bajwa CPA is very experienced in offering Incorporation – Federal & Local and Business registration services for business corporations, professional corporations, not for profit corporations, NUANS name search & Business Name Registration Services and click a link to learn more about Bajwa CPA incorporation & business registration services. Read More About Bokkeeping Services Mississauga!